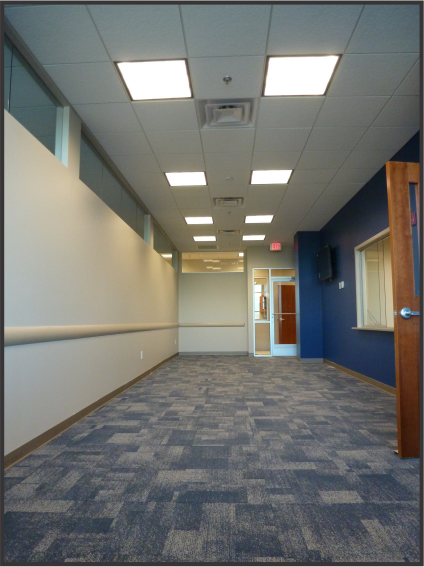 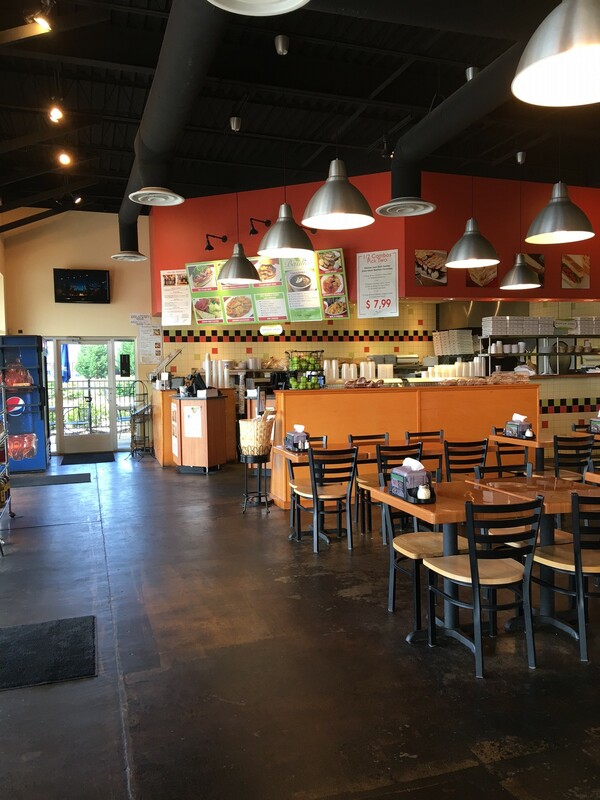 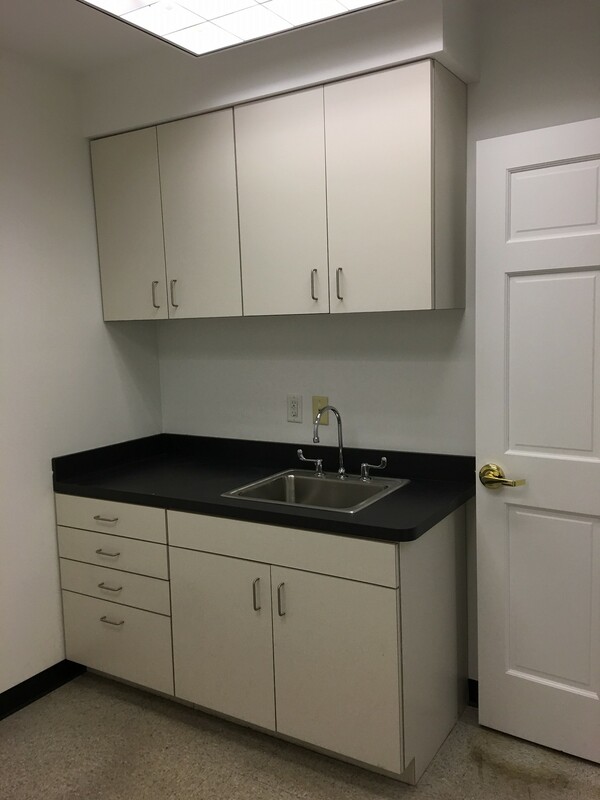 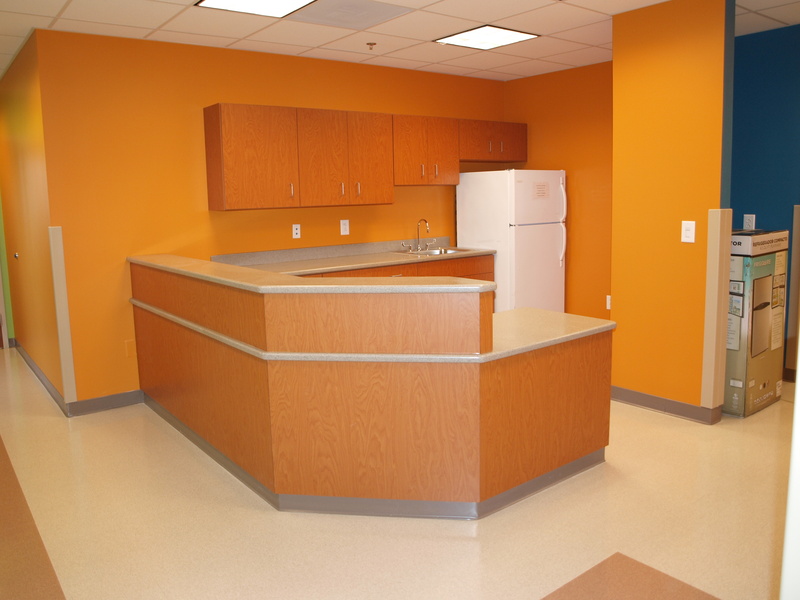 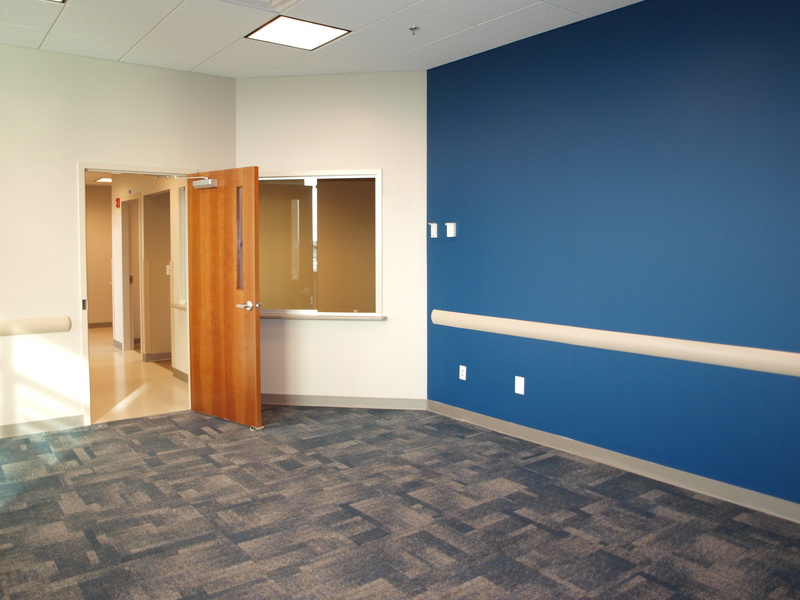 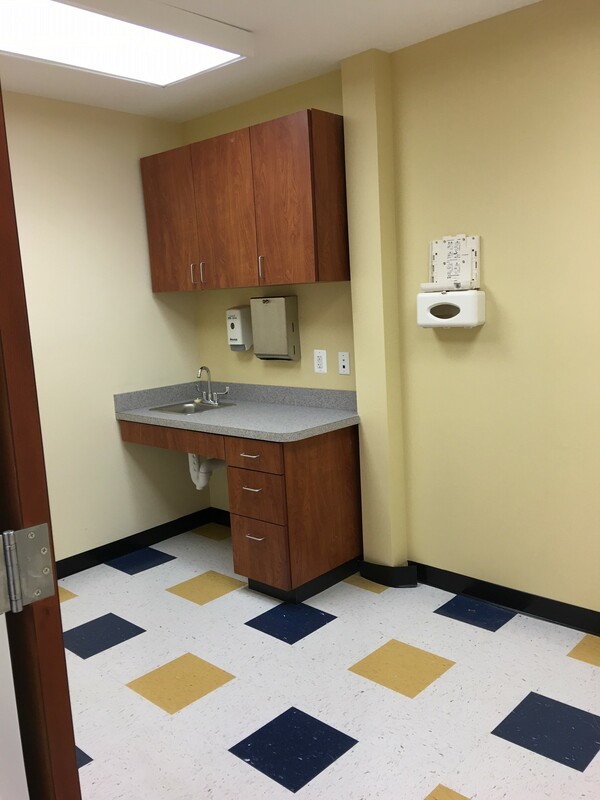 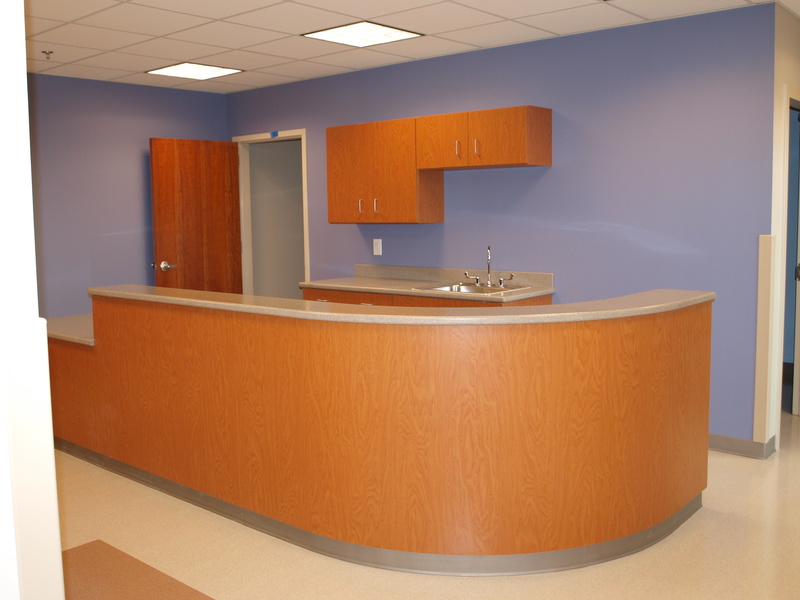 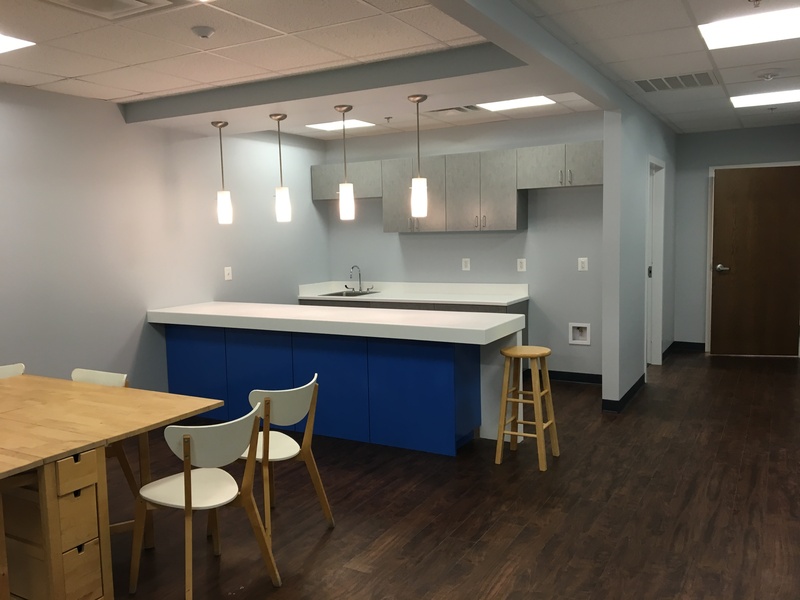 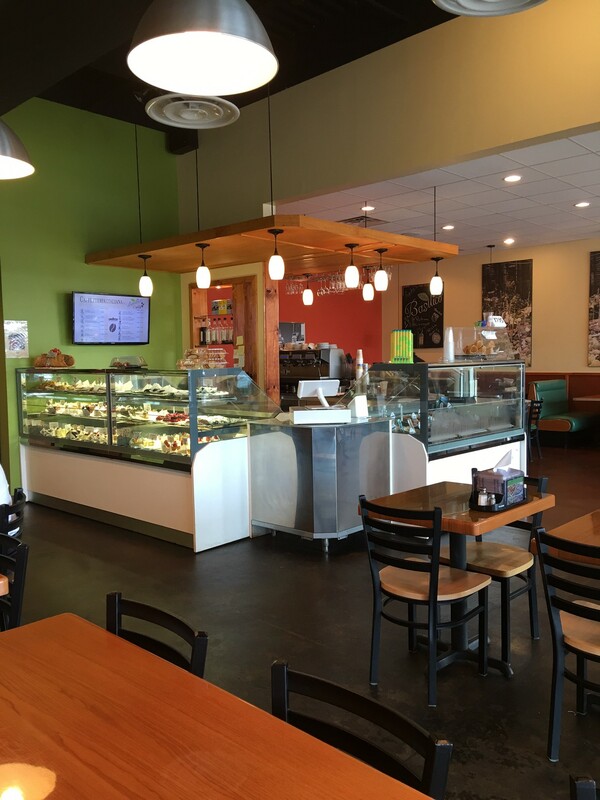 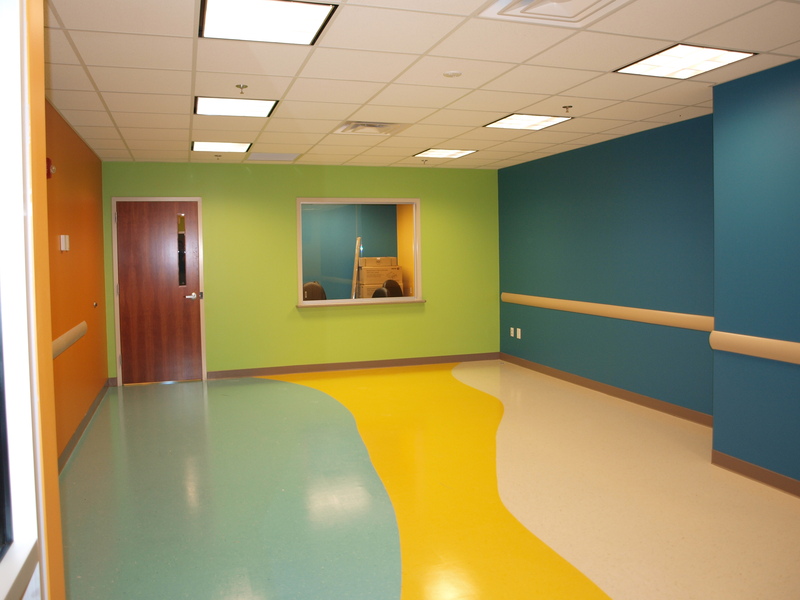 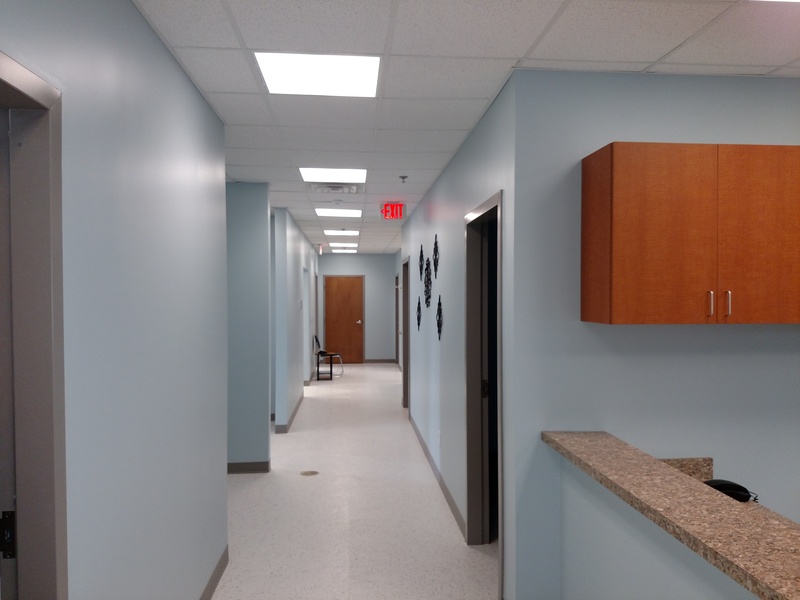 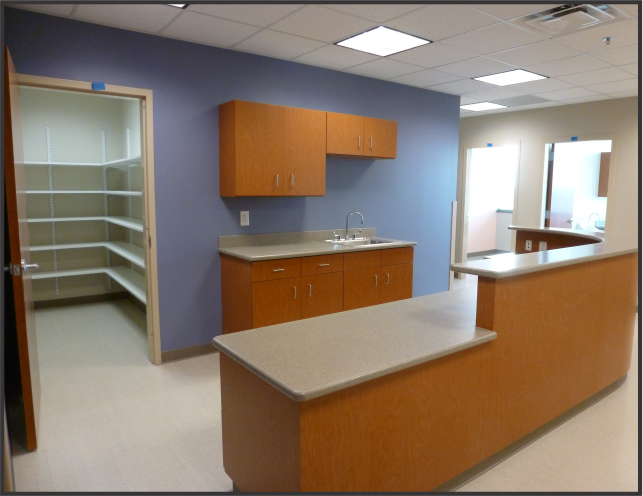 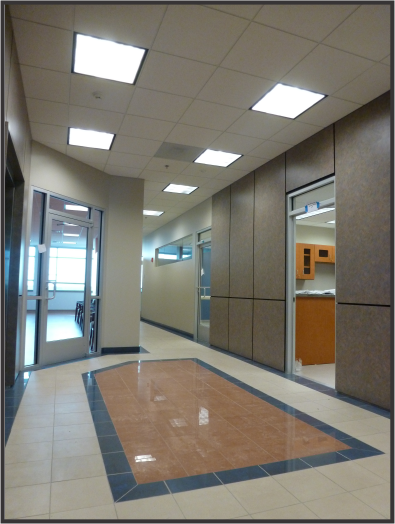 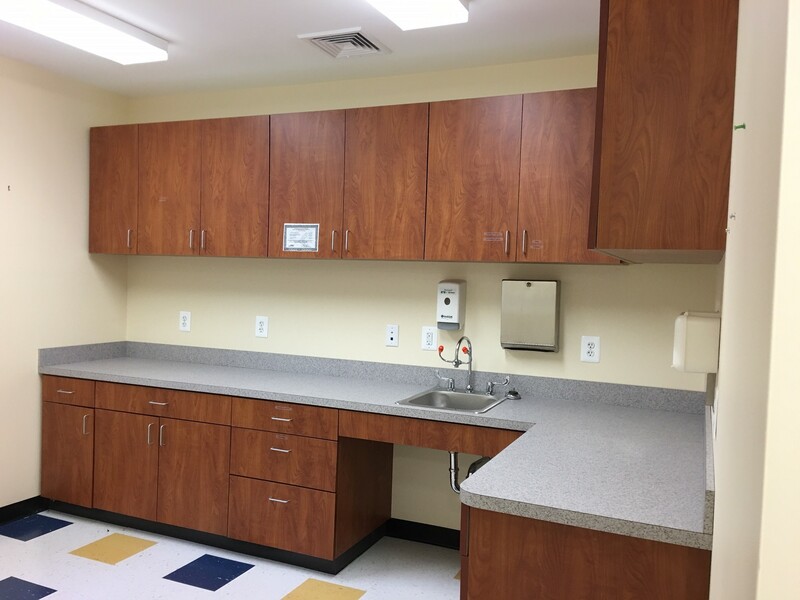 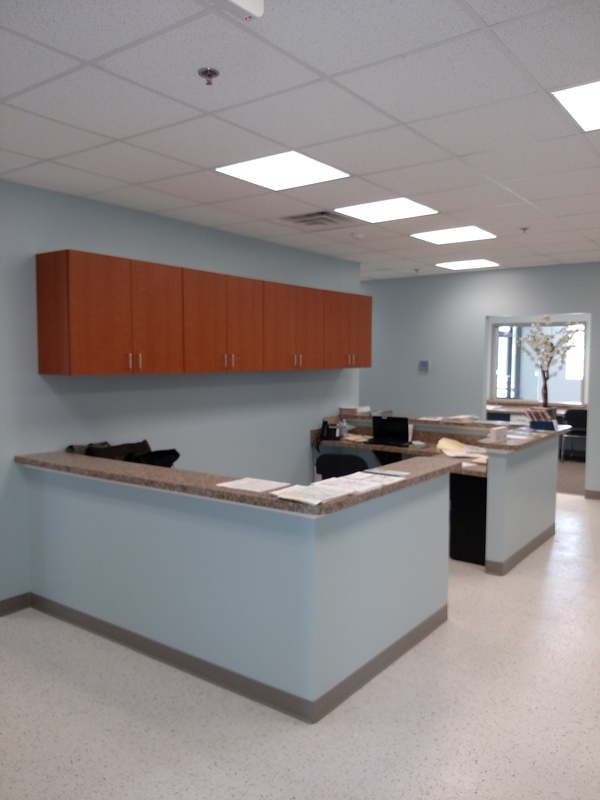 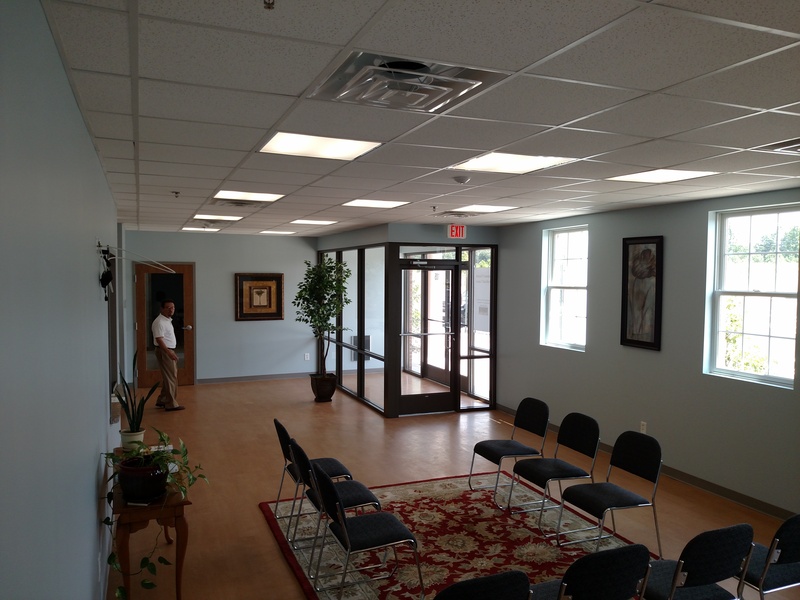 Tenant Improvements: We provide build out services for our tenants, from finished medical and dental offices to government contractor space including SCIFS; restaurants, general office and retail and industrial—we can finish your space for your business use. 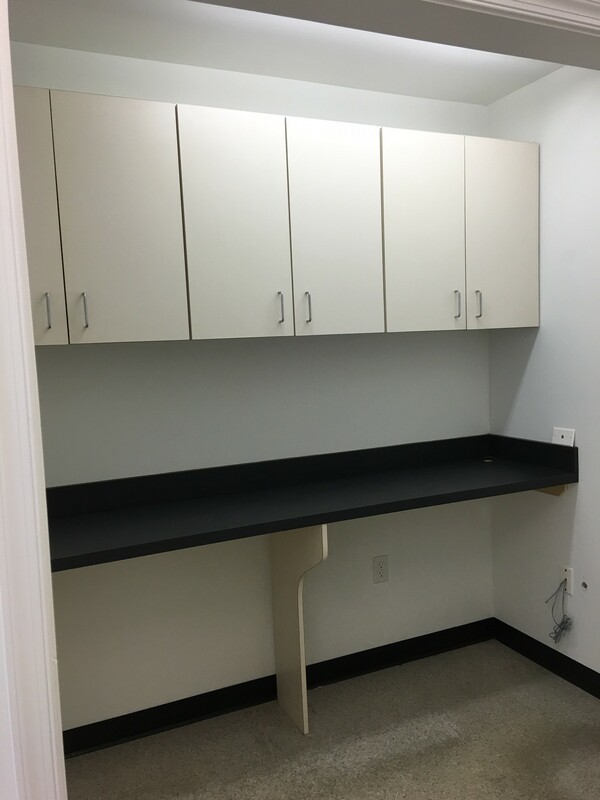 Paperwork: We assume the detailed preparation and handling of paperwork, saving you time to focus on your business essentials. 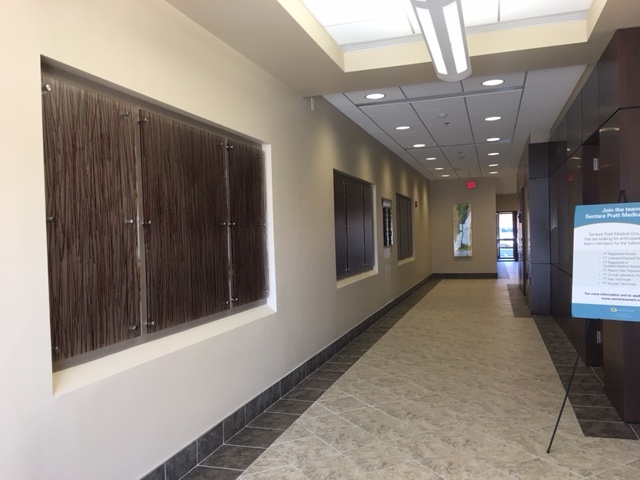 Our in depth knowledge of local ordinances and zoning regulations, realty documentation and other details guarantees a user friendly experience. 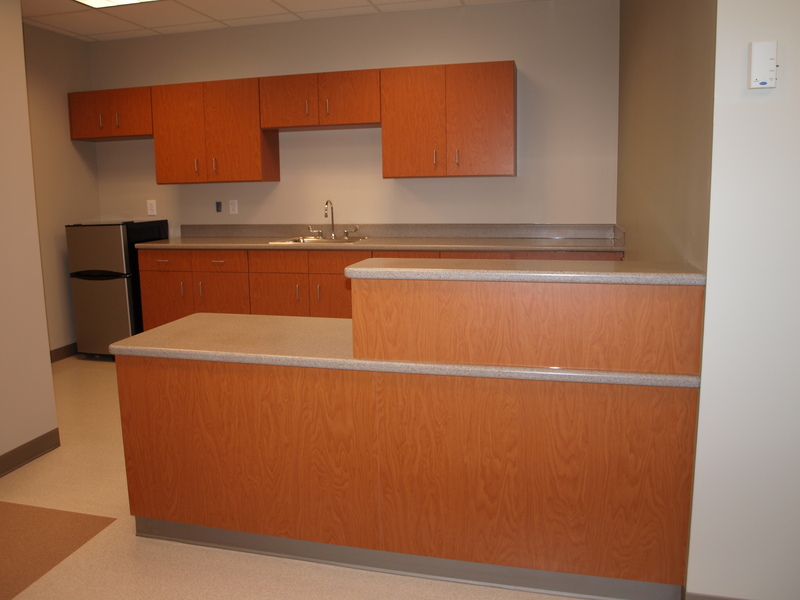 Partners: Our partnerships with local construction professionals ensures the highest quality, best value end product for you. 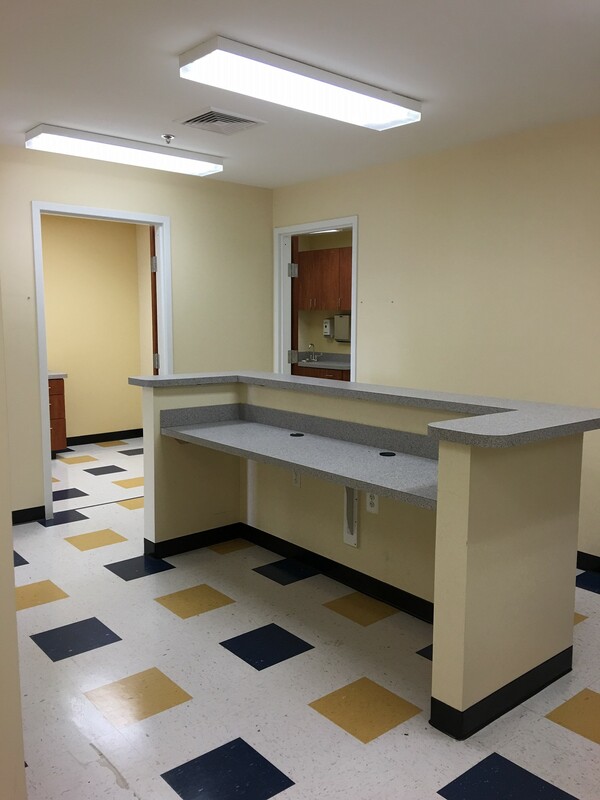 Virginia Properties, Inc. offers a variety of services from construction and land development strategies & implementation to commercial real estate sales and leasing. 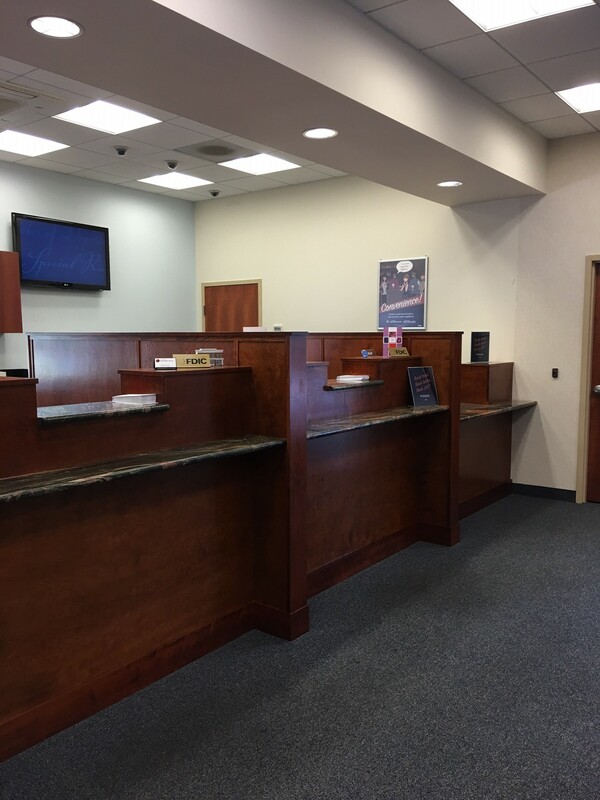 We offer competitive sales and lease rates and will work you to take your business to the next level. 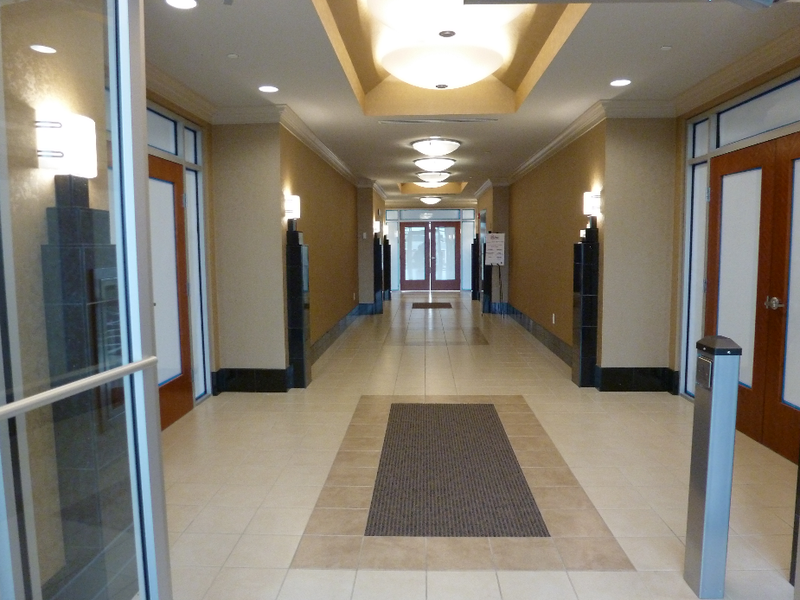 Our team of knowledgeable professionals will help you with your commercial real estate needs. 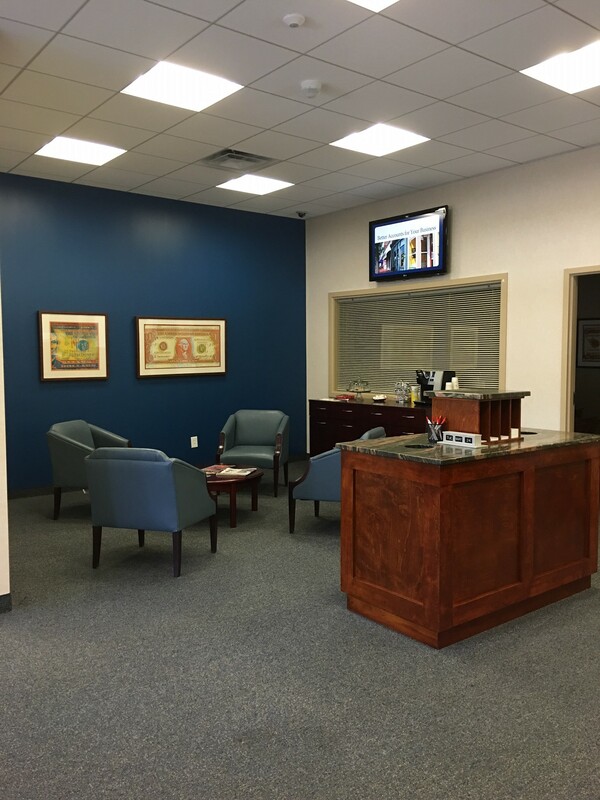 We welcome the opportunity to speak with you to determine how to make your business real estate dreams a reality. 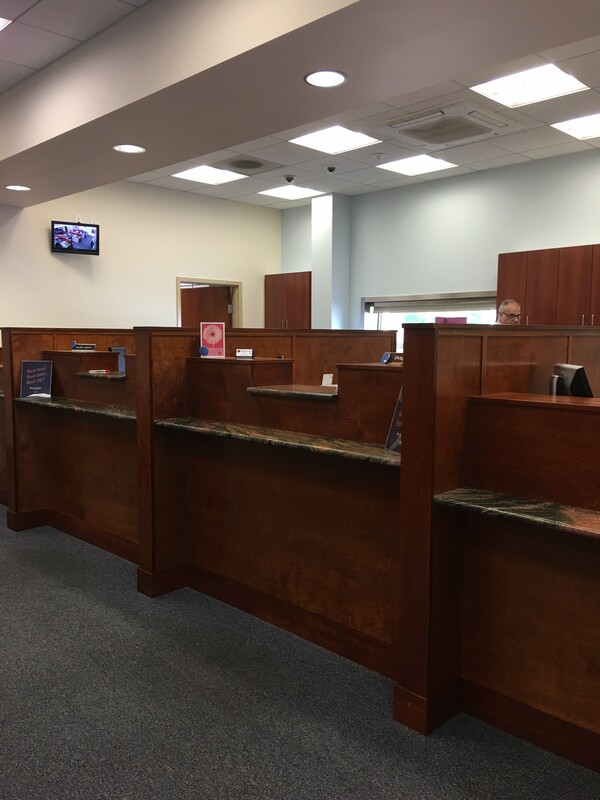 Please call us at (540) 785-9090 to speak with one of our team members.